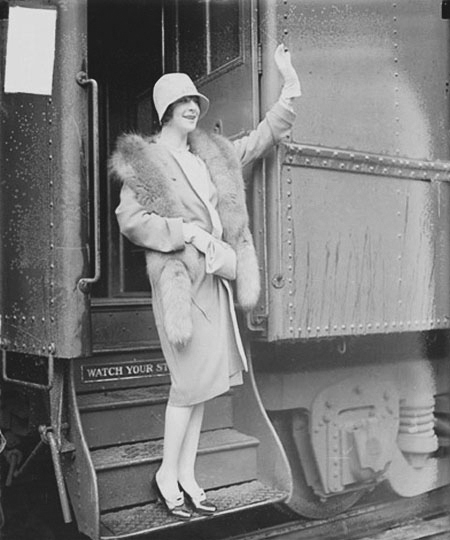 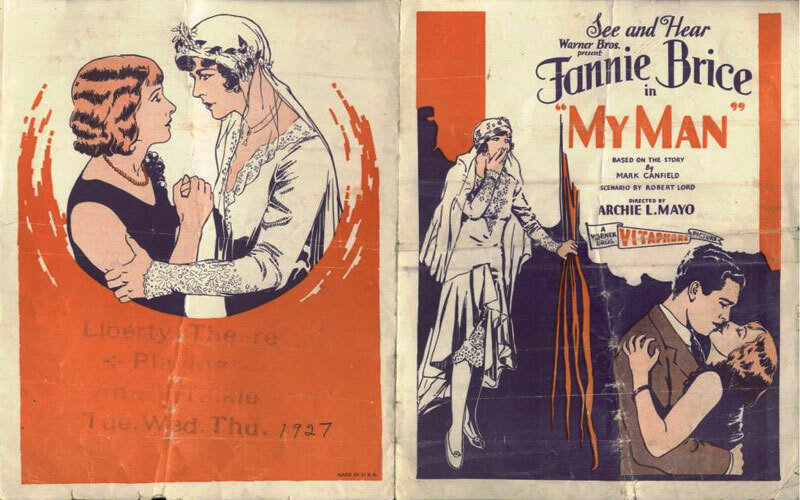 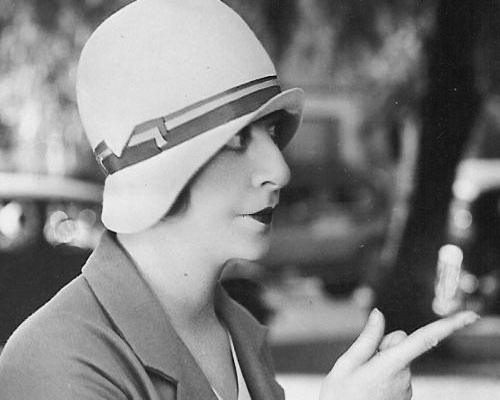 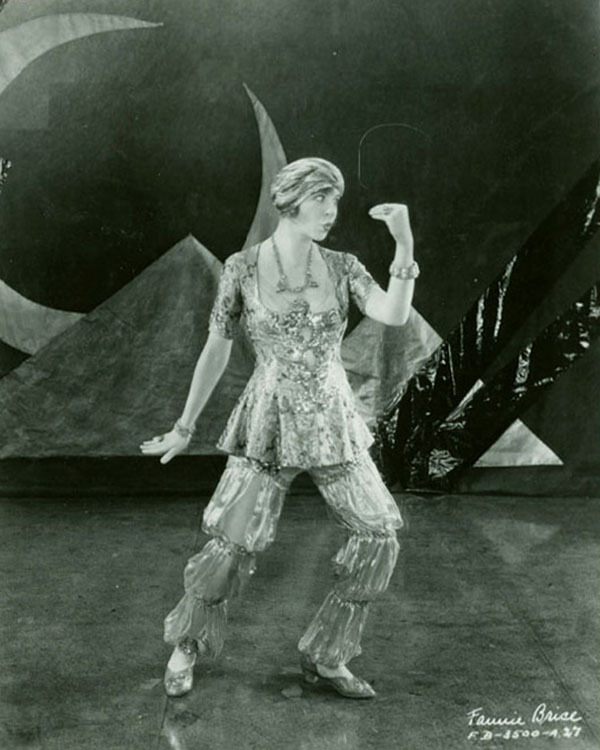 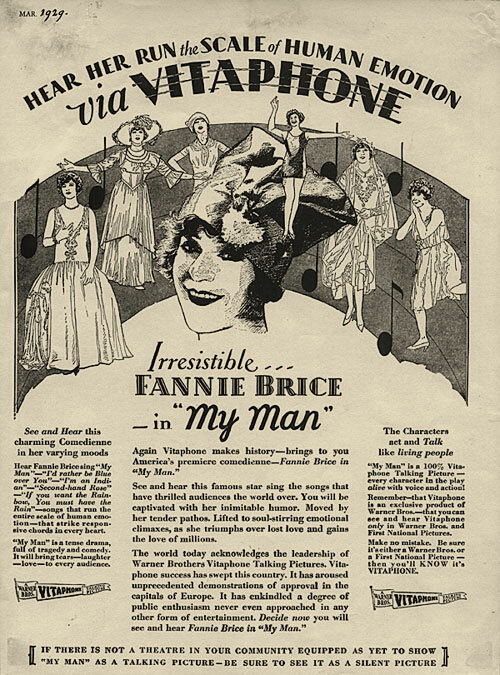 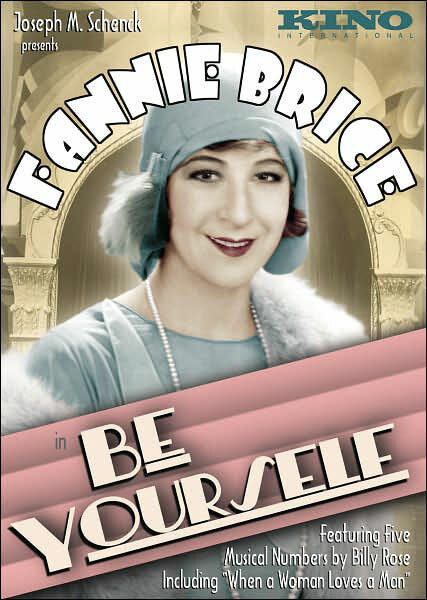 Fanny Brice made six movies. 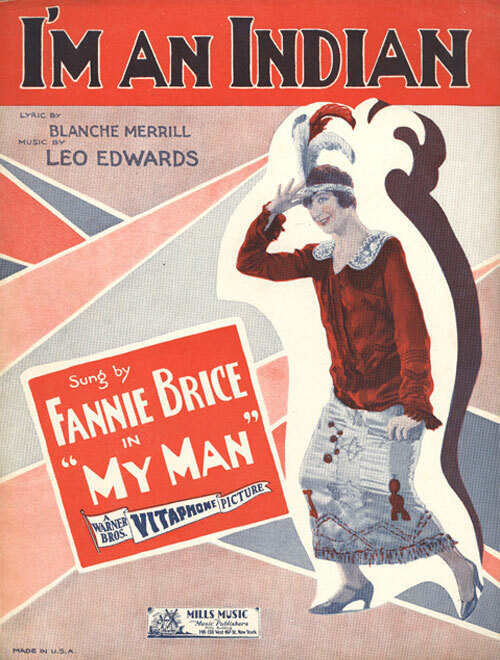 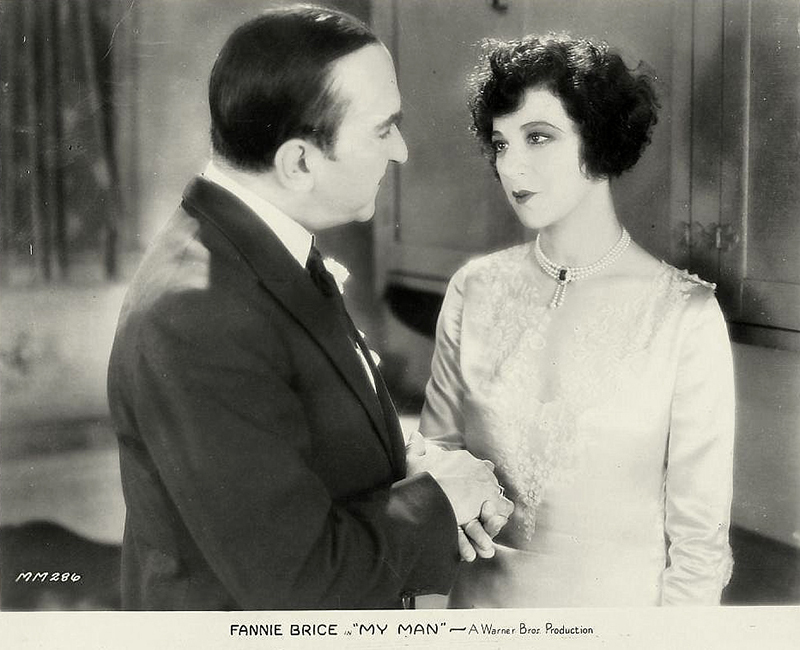 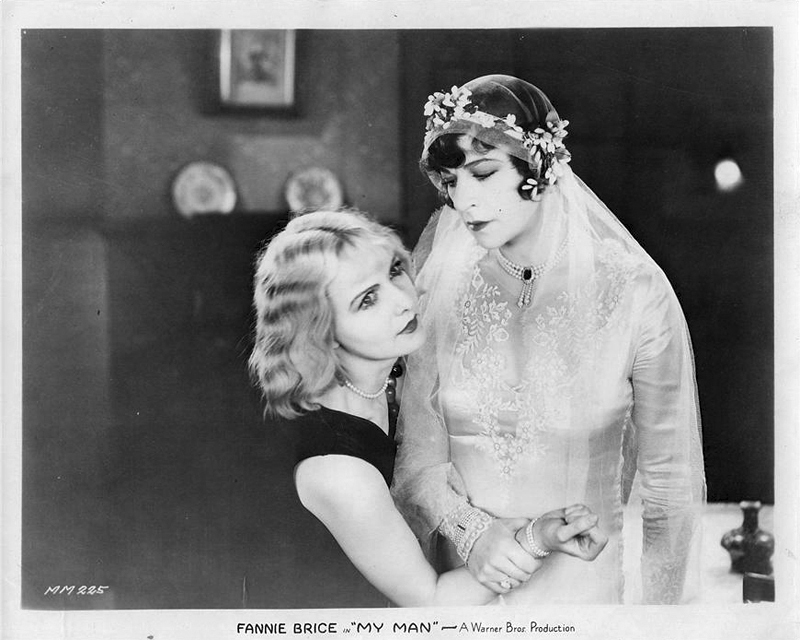 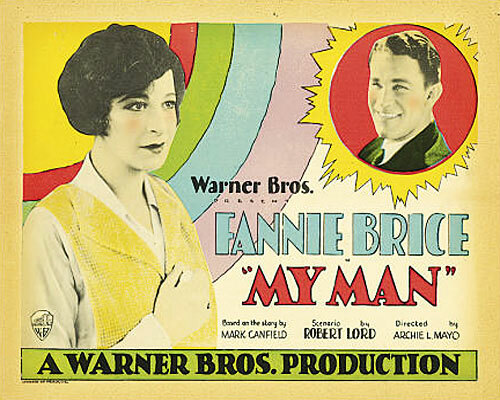 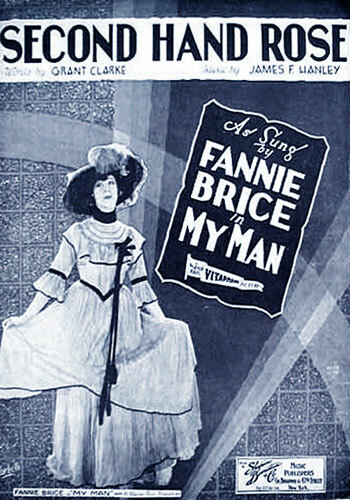 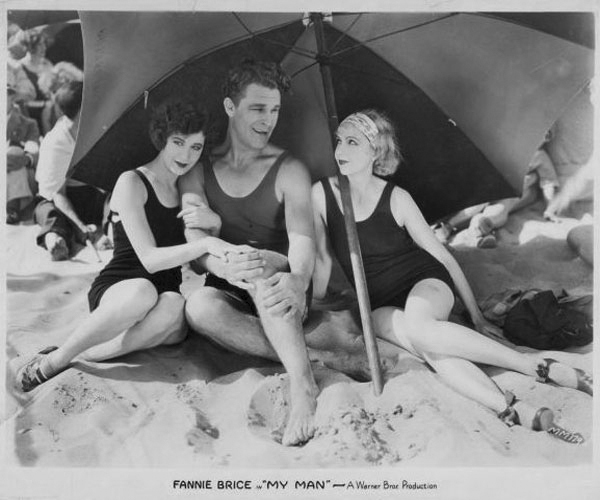 Her first movie appearance was in the 1928 movie My Man (now lost) for Warner Brothers, in which she played Fanny Brand, a poor girl who became a star. 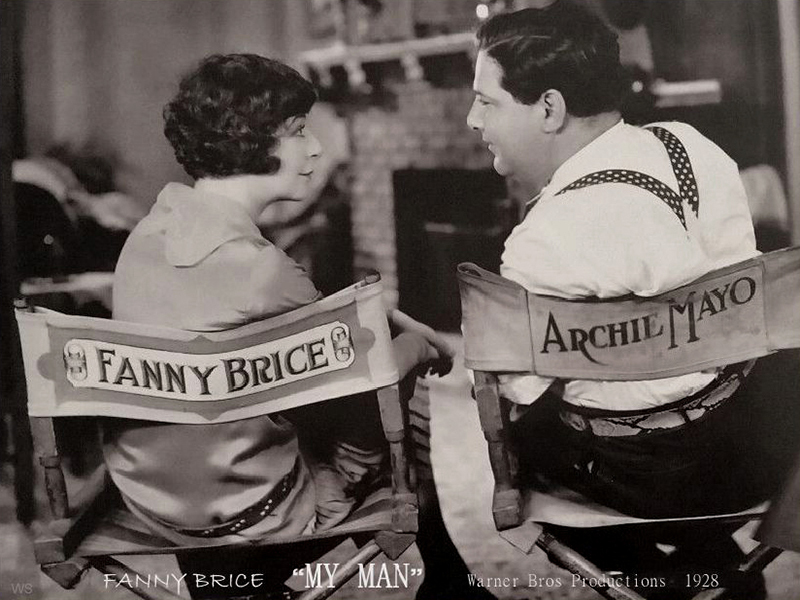 Famous numbers included in the movie are I'm an indian, Second hand rose, I'd rather be blue and of course My Man. 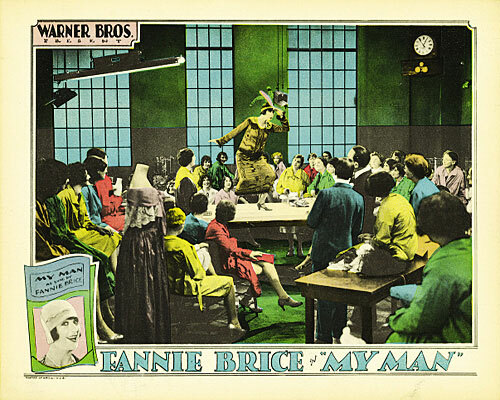 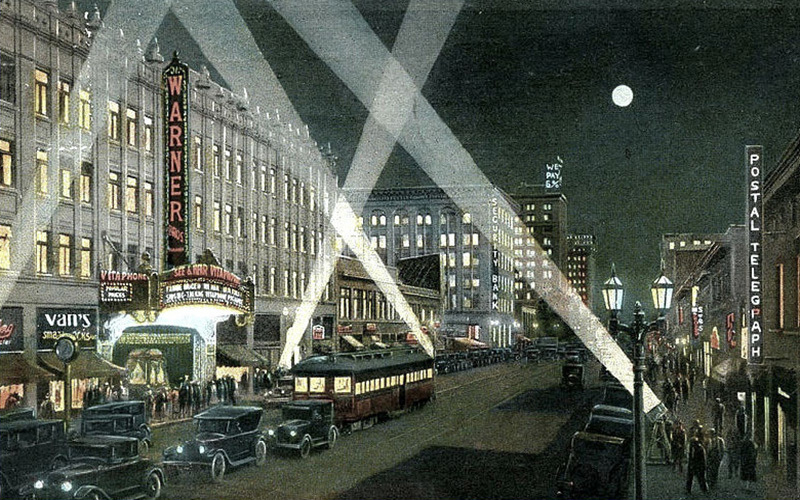 The movie premiered on December 21, 1928. 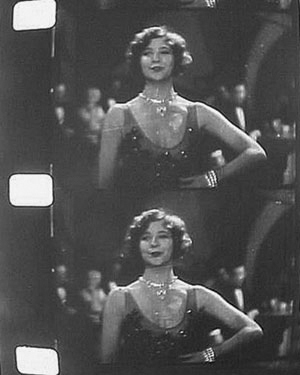 She acted in the movie Night club, a 28 minute long movie from Paramount. 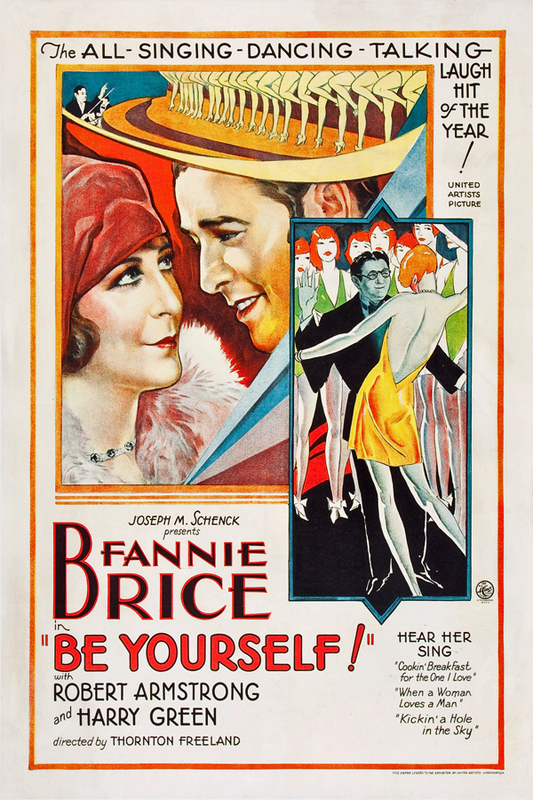 Originally this is her debut movie, but it was only released on August 11, 1929. 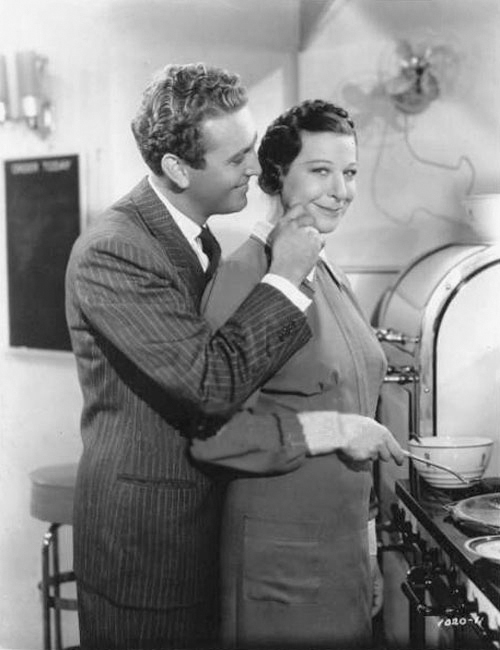 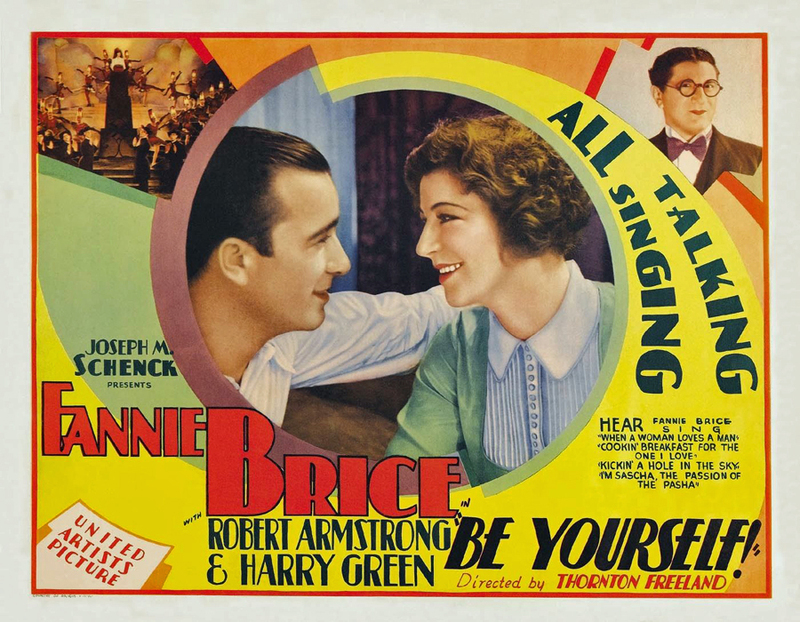 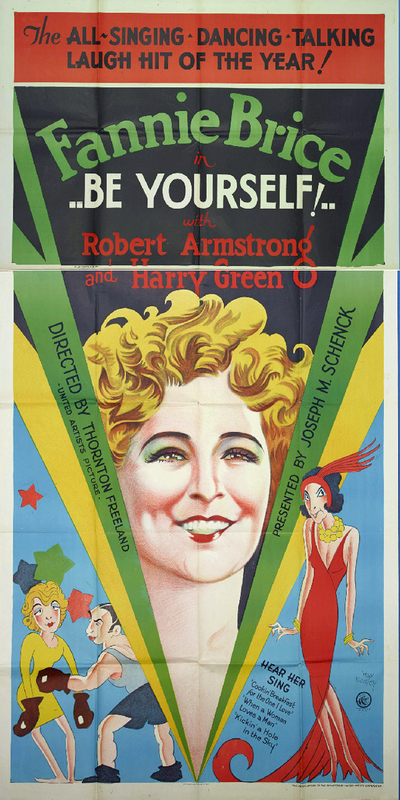 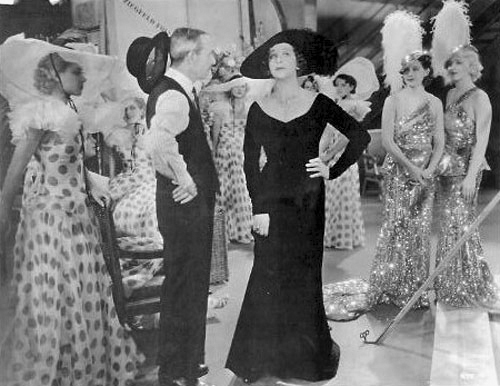 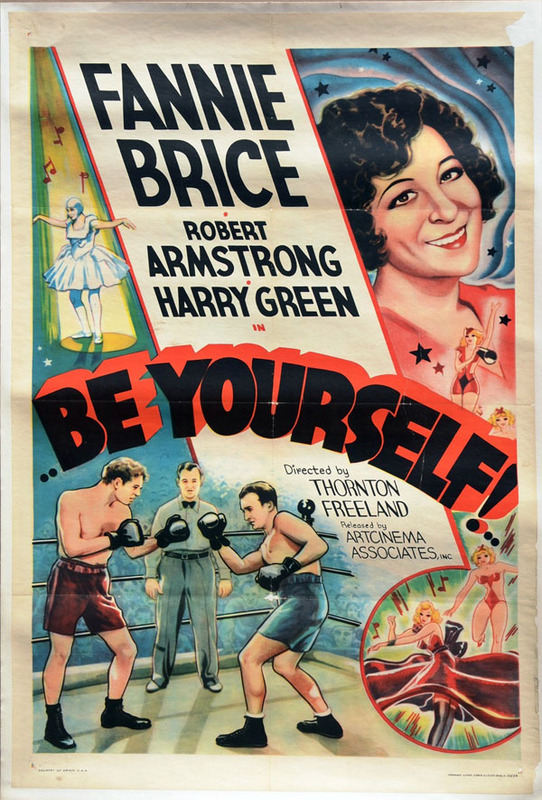 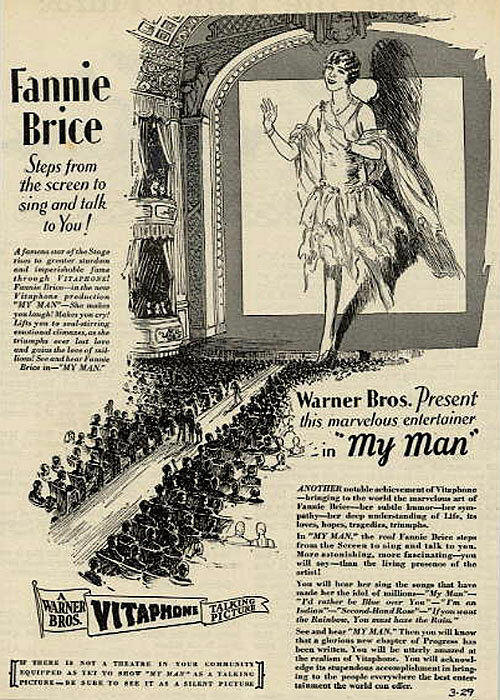 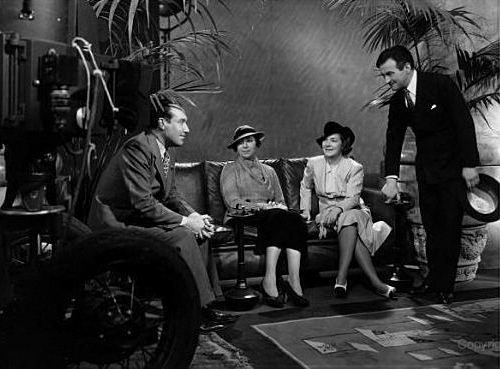 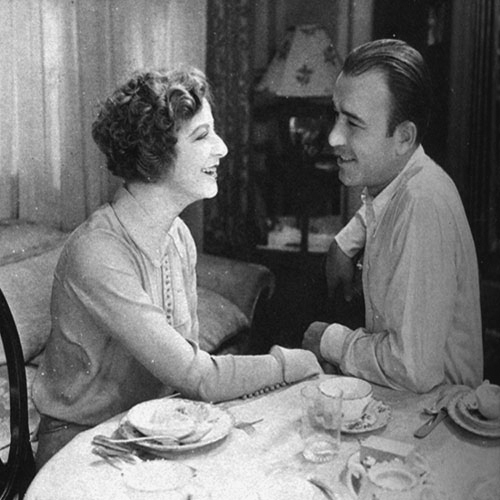 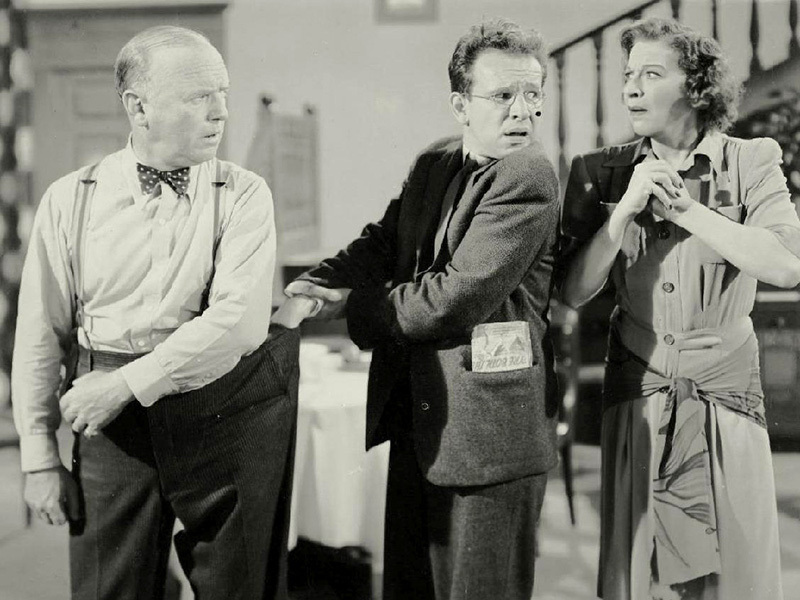 Be yourself from 1930 included scenes with the songs When a woman loves a man and Cooking breakfast for the man I love. 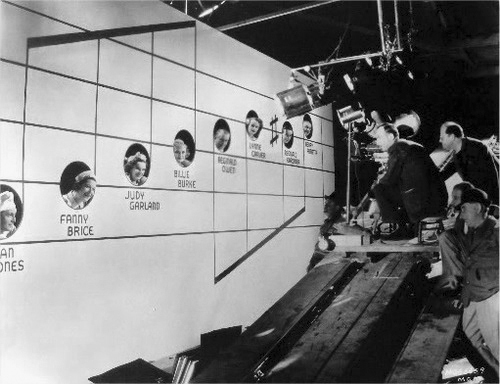 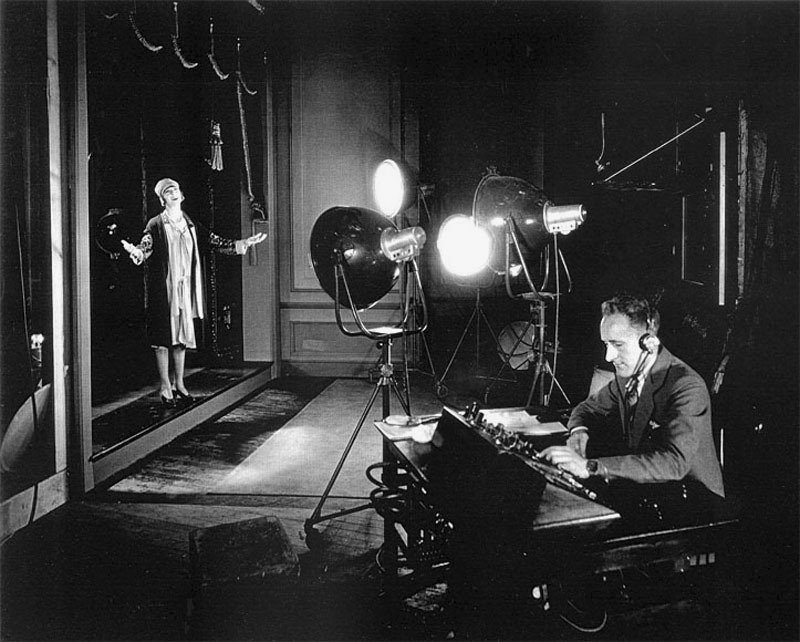 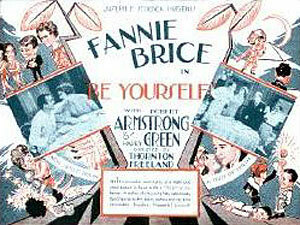 It premiered on March 6, 1930. 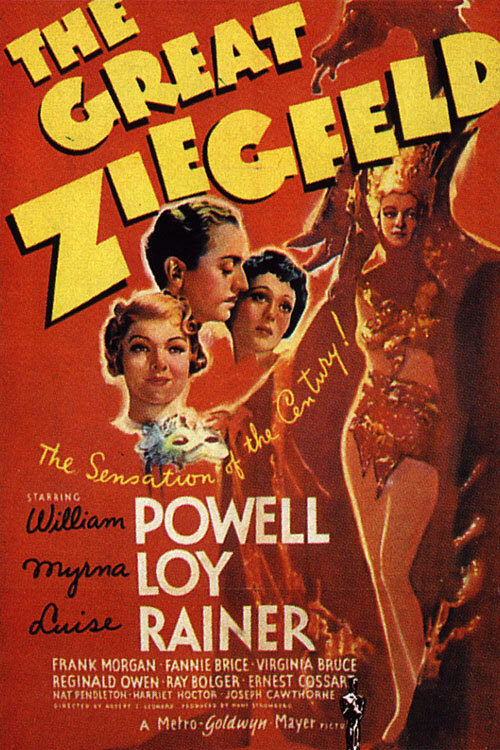 She lent a note of authenticity to The great Ziegfeld (1936) by playing herself, together with William Powell as Florenz Ziegfeld, in the scene My Man. 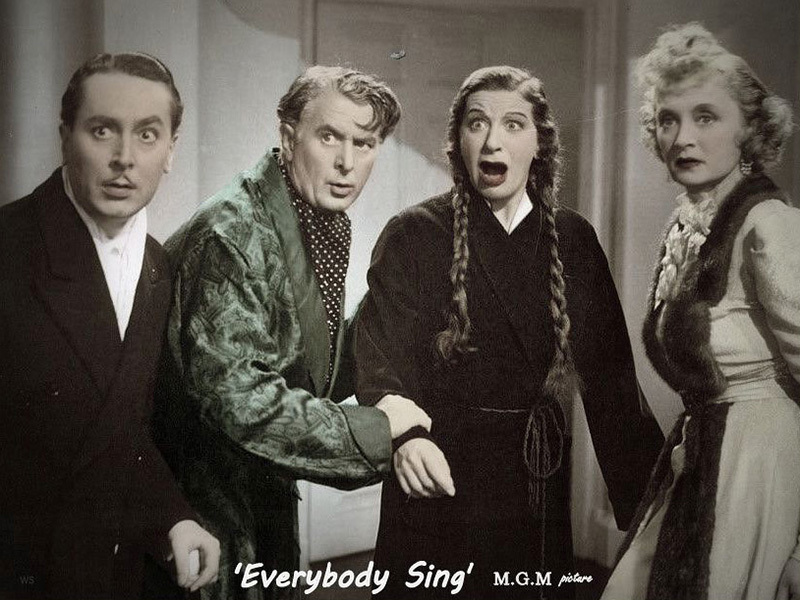 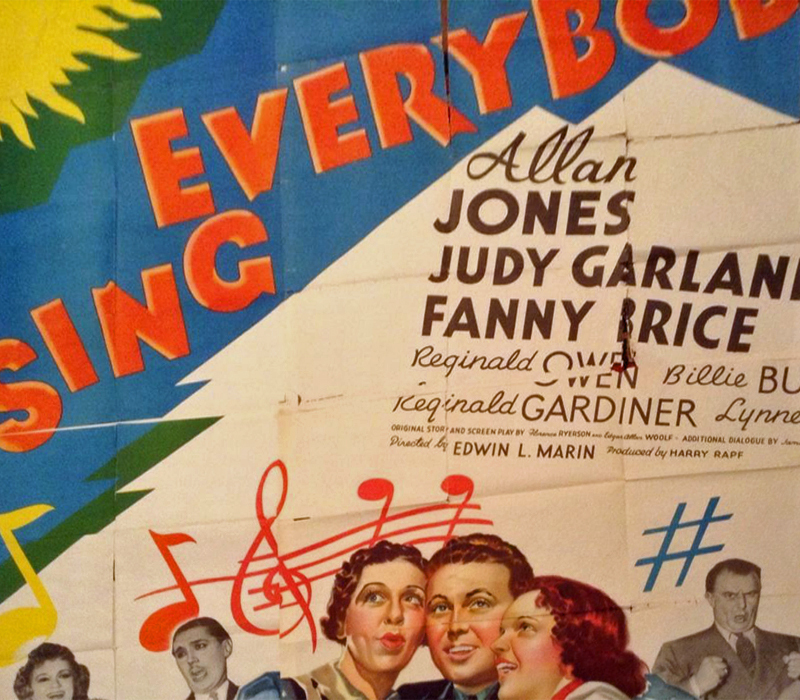 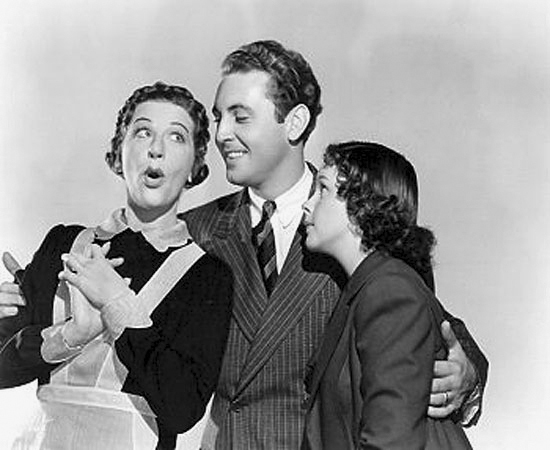 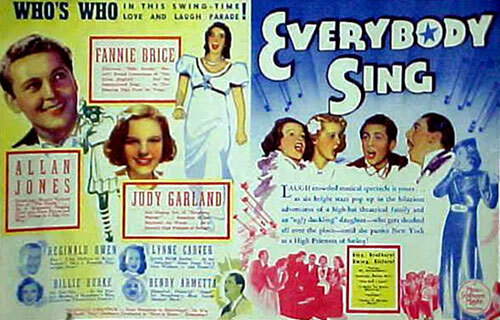 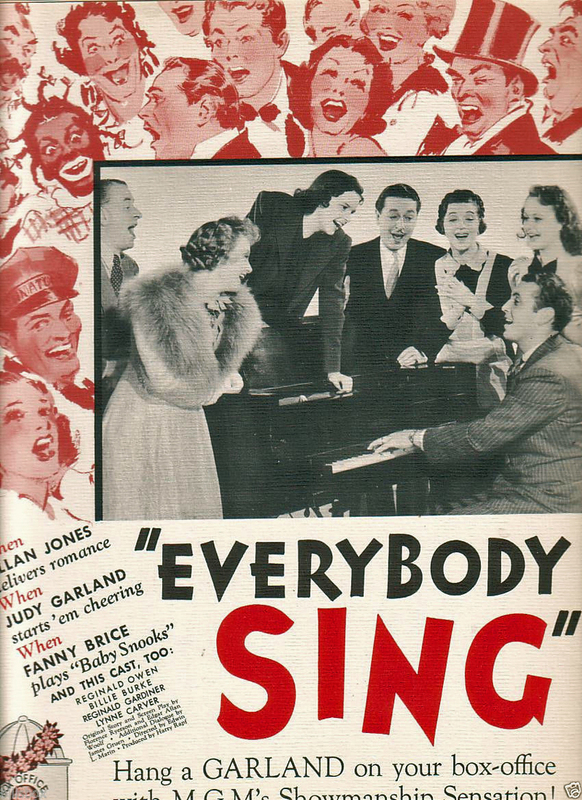 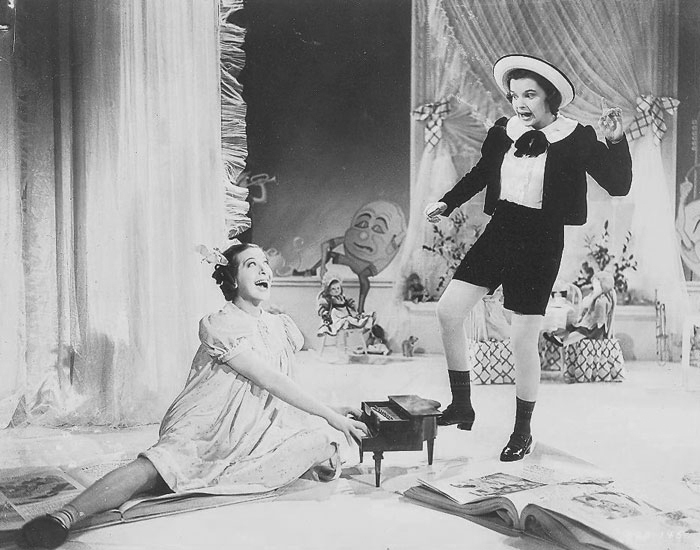 In Everybody sing (1938) she played together with Judy Garland, Allan Jones and Billie Burke, in a musical about a nutty family involved in putting on a show. 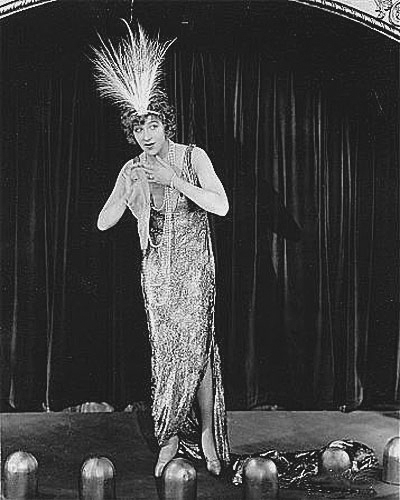 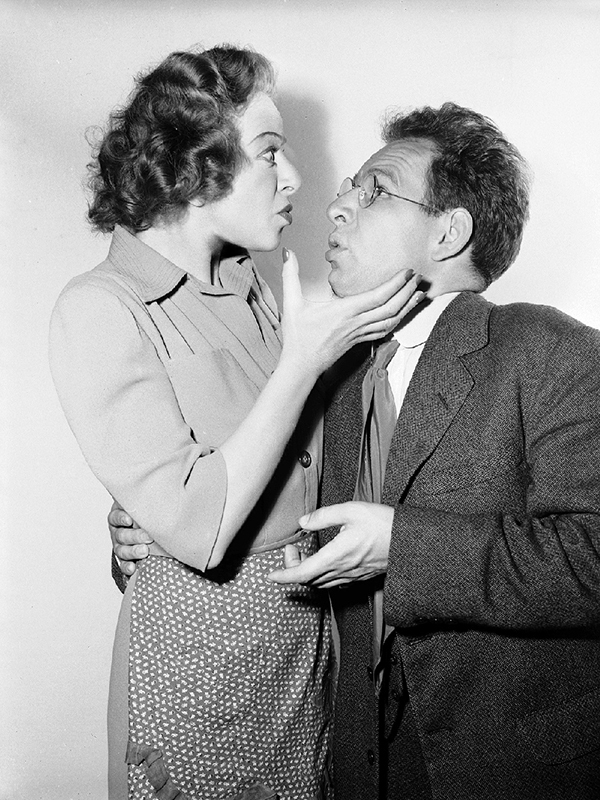 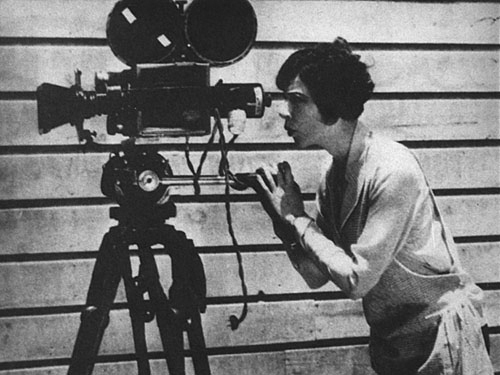 Fanny played the Russian servant Olga Chekaloff. 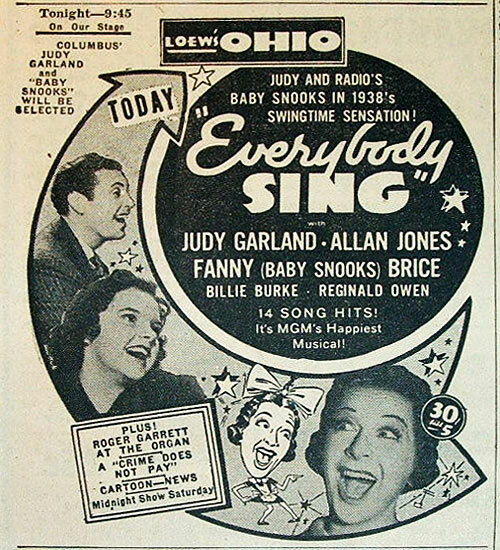 She did her famous Baby Snooks "Why?" 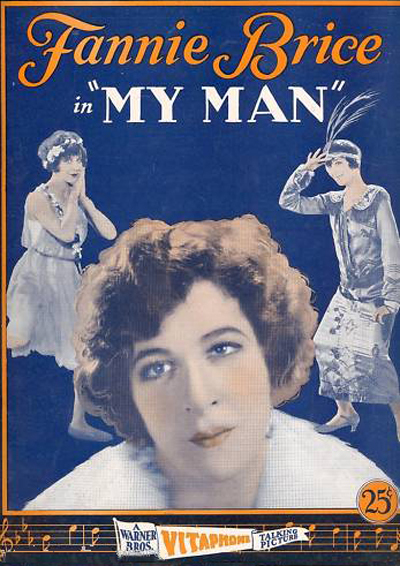 "Because!" 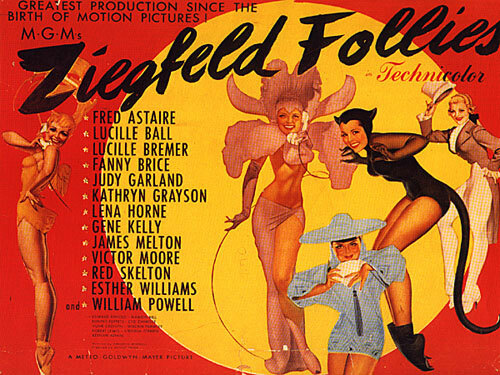 routine with Judy Garland, and did a special, The sweepstakes ticket, with Hume Cronyn and William Frawley, in the movie Ziegfeld follies (1946). 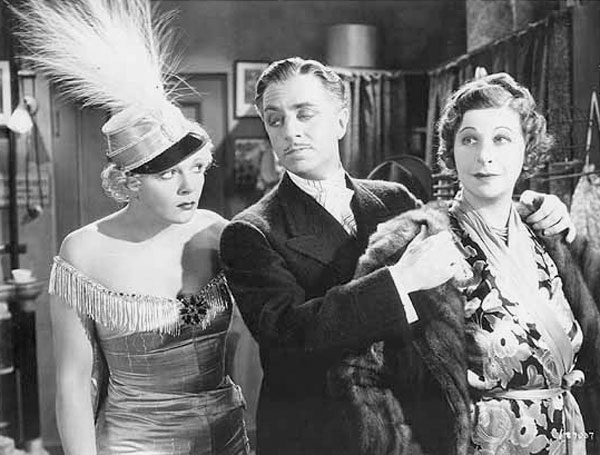 Finally, she had a brief cameo scene in a Ben Hecht and Charles MacAthur crime drama, Crime without passion (1934). 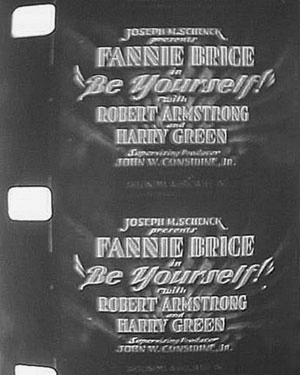 It seems this movie is no longer available on their site. 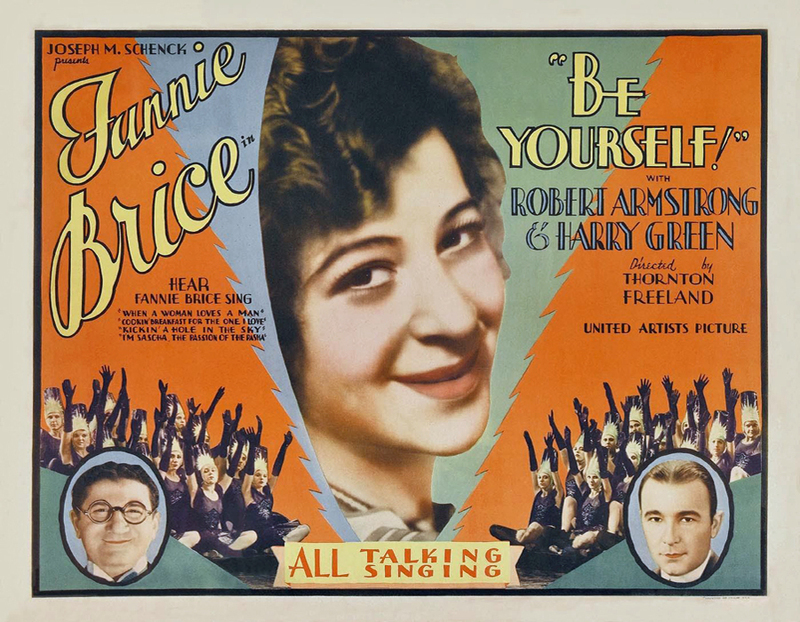 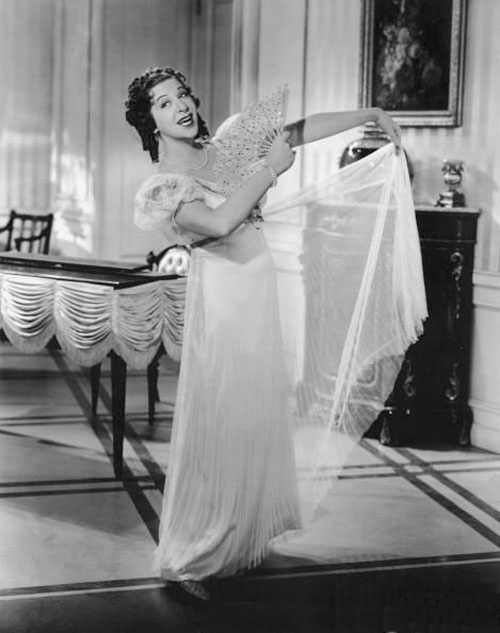 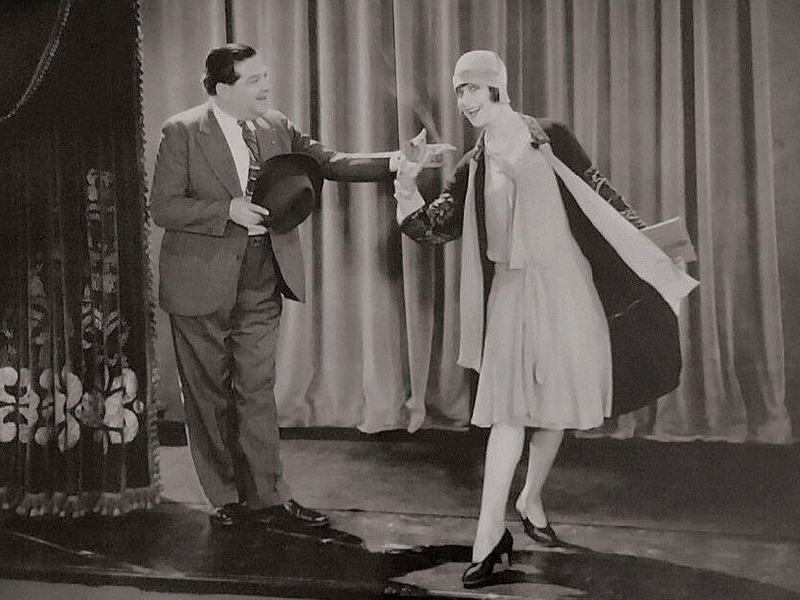 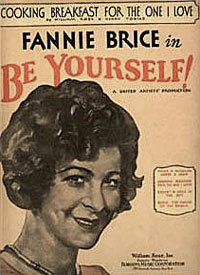 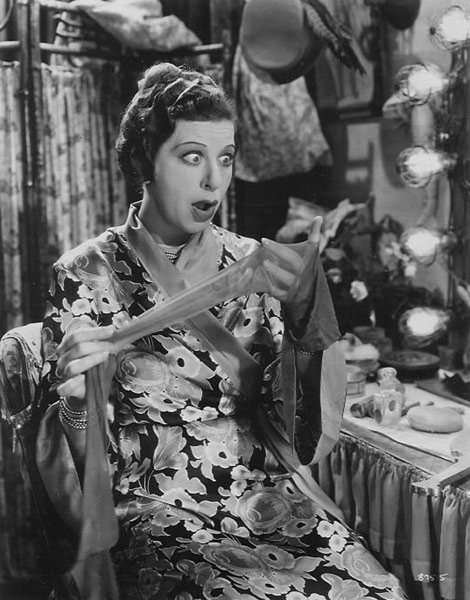 On Monday June 19, 1950, Fanny Brice made her debut on television. 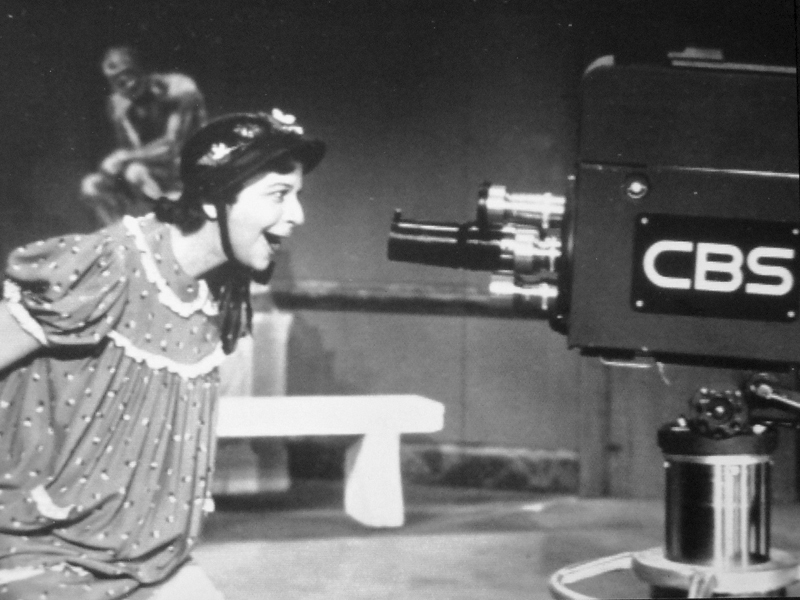 She appeared on a show called "Popsicle Parade of Stars" for by CBS. 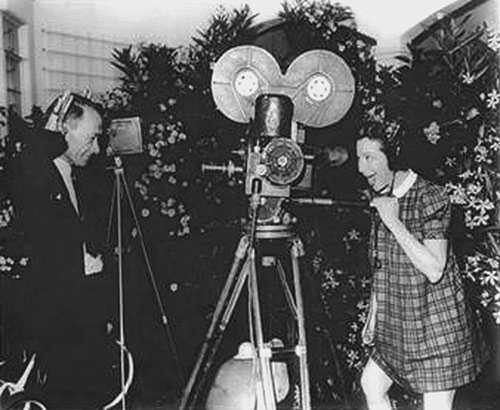 Fanny never appeared on television again. 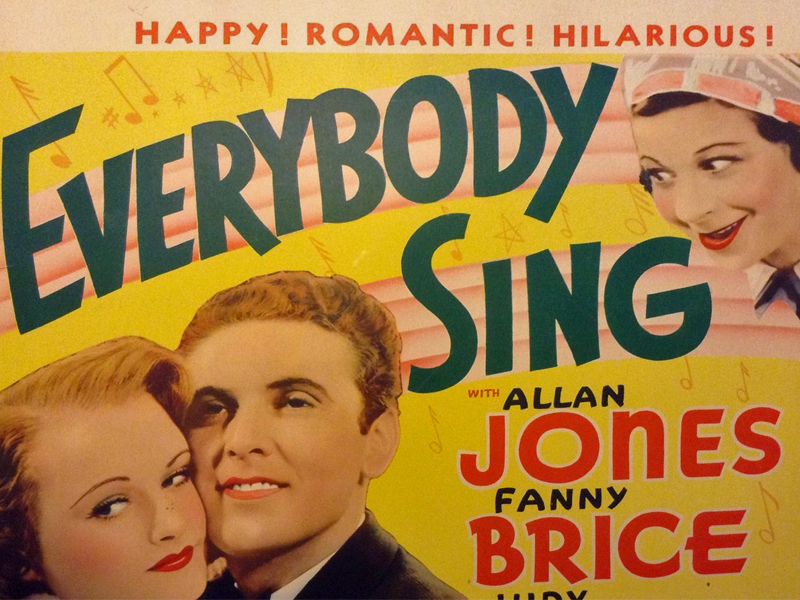 From left to right: Crime With Passion, Everybody Sing and My Man.